What a deal! 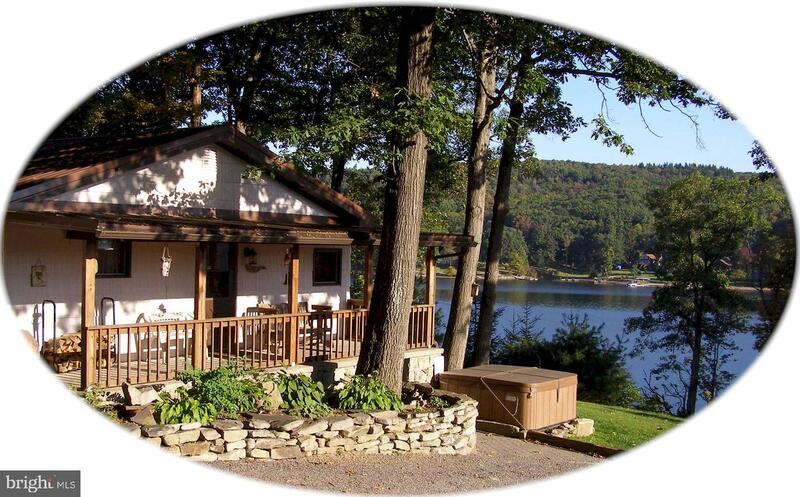 Split Lakefront with Type A dock just a few minutes from WISP. 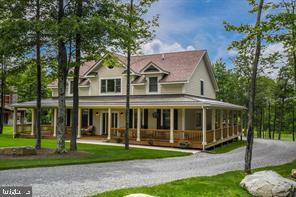 Imagine sitting on your covered porch watching the boats go by or fishing from your own dock. Finish the day curled up in your living room by the native stone fireplace. 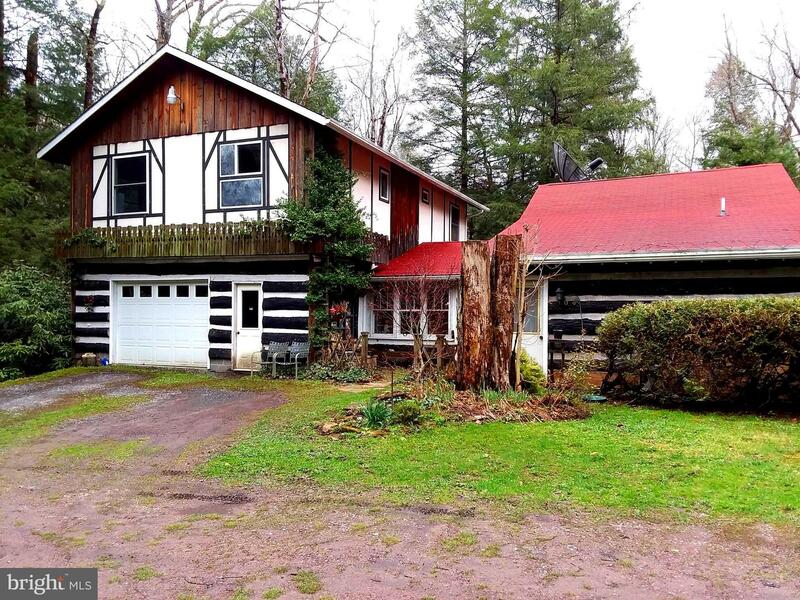 This home is completely turn-key - fully furnished with a great rental history. Newer carpet, paint, driveway - well maintained. A MUST SEE! 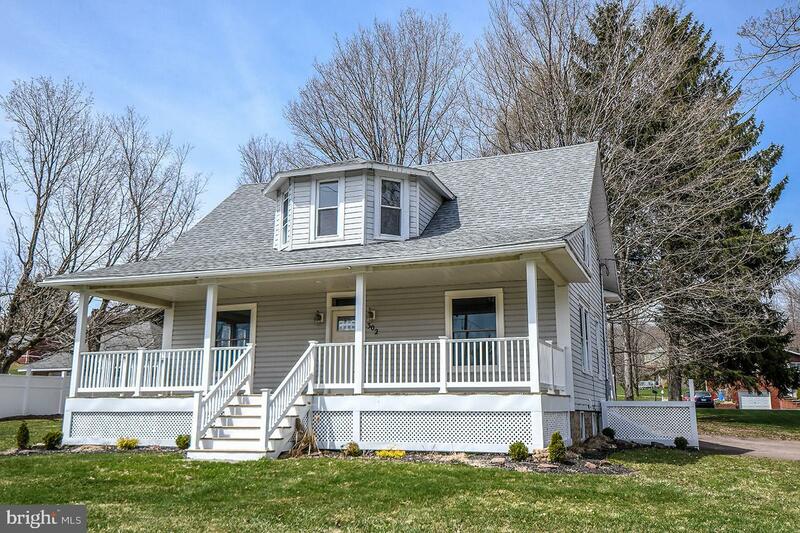 Impressive 3/4 bedroom, 3 bath with many recent upgrades and improvements. Spacious master-suite with walk-in closet, over-sized tub, custom tile shower and heated tile floors in bathroom. Engineered flooring, hickory cabinets and updated countertops (LG Hi-macs) and stained butcher block. You will love the convenient mud room/laundry area with heated tile floors. Potential for one level living. Other features include....5 total garage stalls, offering plenty of space for storage, parking and toys. Large unfinished basement with a walkout. 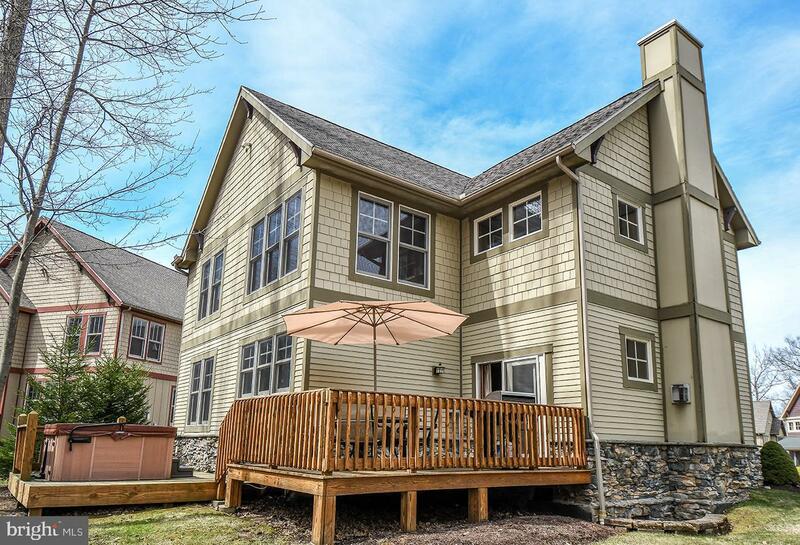 Outside, enjoy plenty of space on the deck for entertaining and a massive, sun-drenched yard - perfect for a garden. 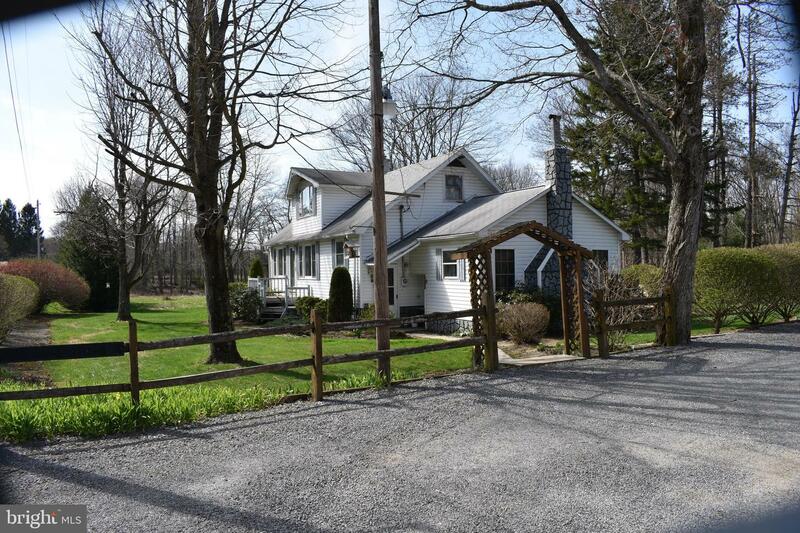 Centrally located to town and the lake, yet a private and peaceful setting to get away from it all! Must see in this price range! Looking for a home right on the water? This is it! You can walk out your front door and go fishing any time of day. 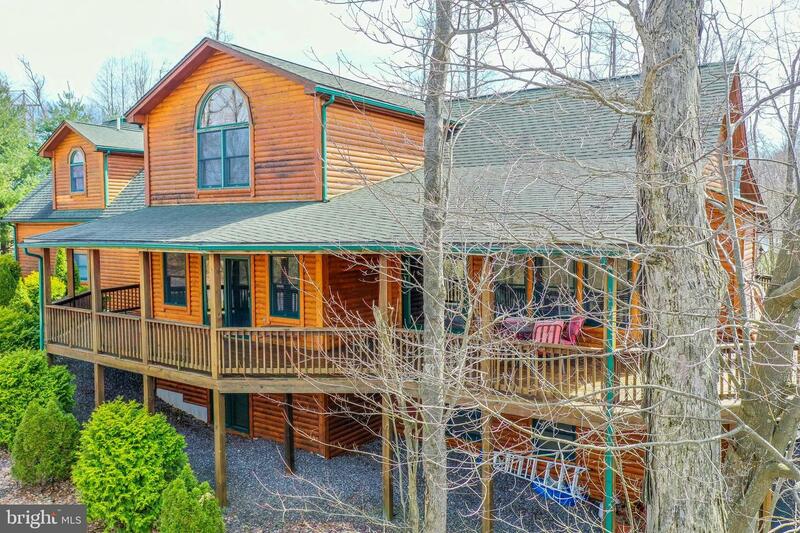 This home is very secluded but only 12 minutes to Deep Creek Lake and tons of other activities. 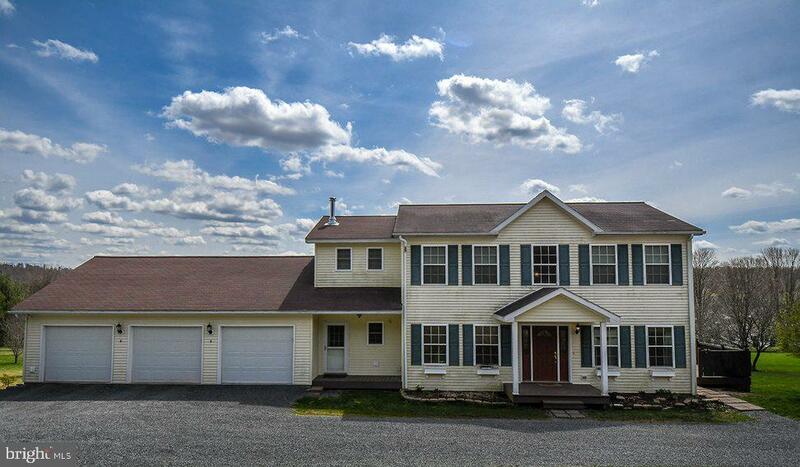 This home has it all, with tons of storage including built ins, pantries, and closets. Also lots of extra bonus rooms. It also has some original beautiful hardwood floors and ceilings. With a shed and 2 car garage with a workshop it has something special for everyone. Call me for a showing! 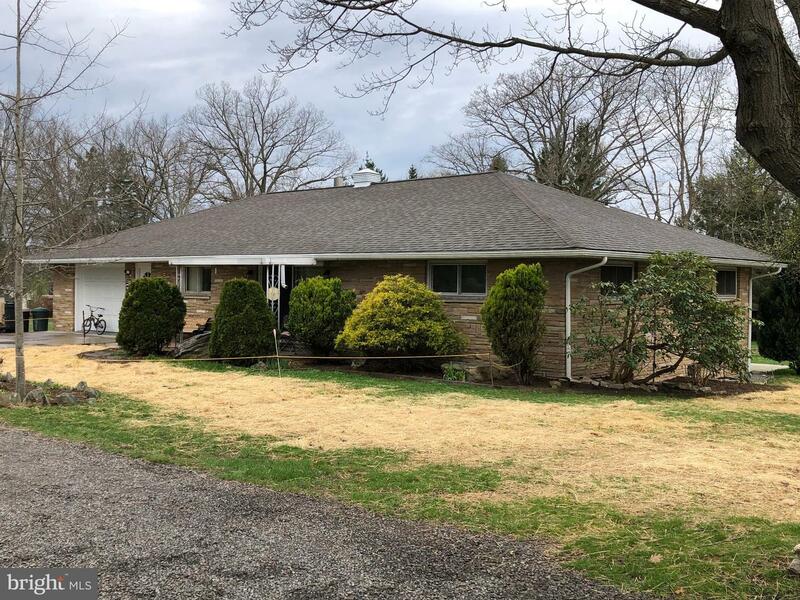 Listed by Lake Homes Realty, LLC. 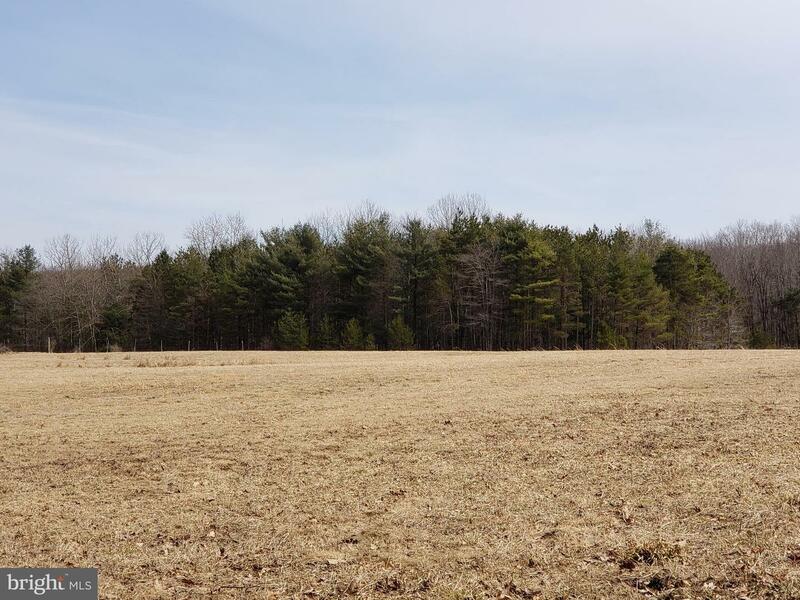 Ready to Build, 20 Acres of Mixed Open Field and Wooded, Approved Septic Perc, New Bridge Which Gives Access To Rear 1/2 of Property, Close to Little Meadows Lake and Deep Creek Lake. 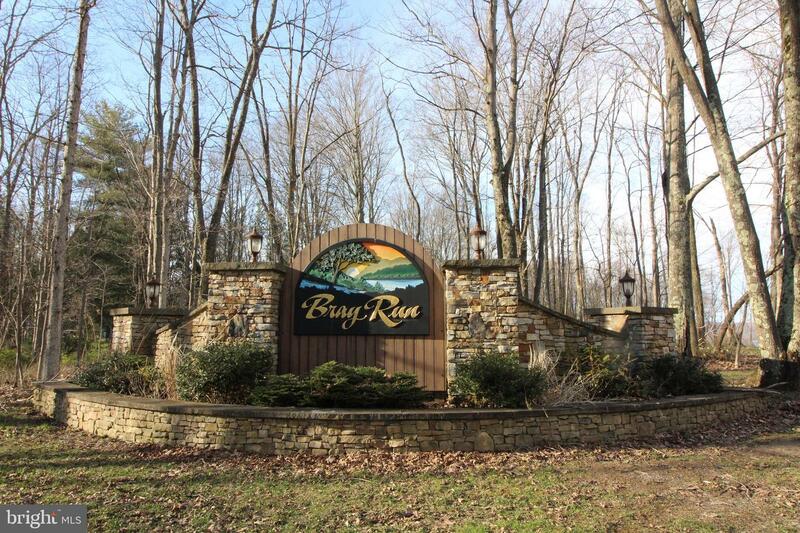 Affordable Lot with Majestic Mountain & Lake Views of Deep Creek Lake! Complete with Sewer, Electricity, Telephone. High Speed Internet and Cable is Available. Build your Dream Home & Enjoy the Peacefulness That the Bray Run Area Offers. Take a Stroll & Enjoy the Hiking Trails, Very Nice Playground Area for the Kids, Basketball Court, Pavilion and Stream all on the Common Areas. With-In a Couple of Miles to Swallow Falls and Herrington Manor State Parks. Call For More Information!